In 2013, the Interprofessional Council of Roussillon Wines organised the first competition for this high-quality grape variety. 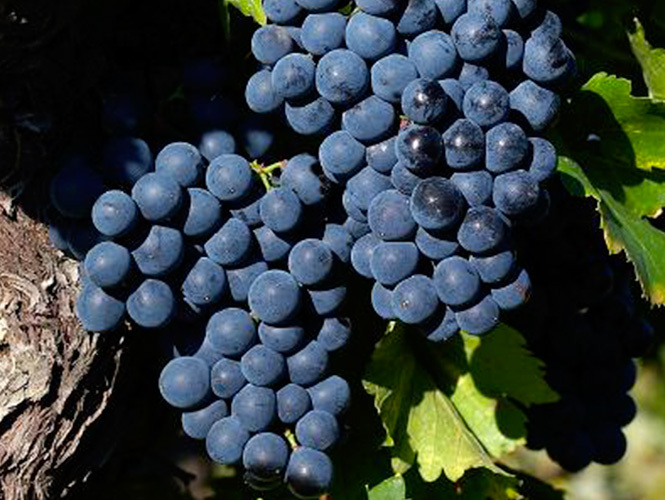 With its roots in Roussillon, Grenaches du Monde has since became itinerant, each year hosted by regions producing wines based on the Grenache grape variety. Over the years, the event has become the unmissable annual meeting for professionals in the wine industry worldwide. 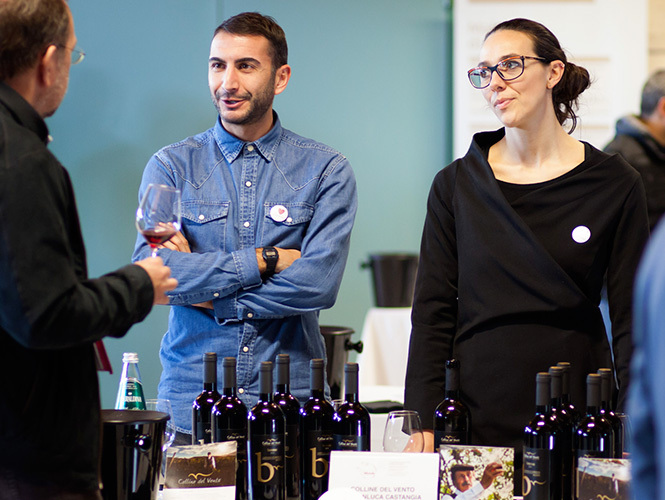 Each year, rising numbers of wine producers have been participating in this event. 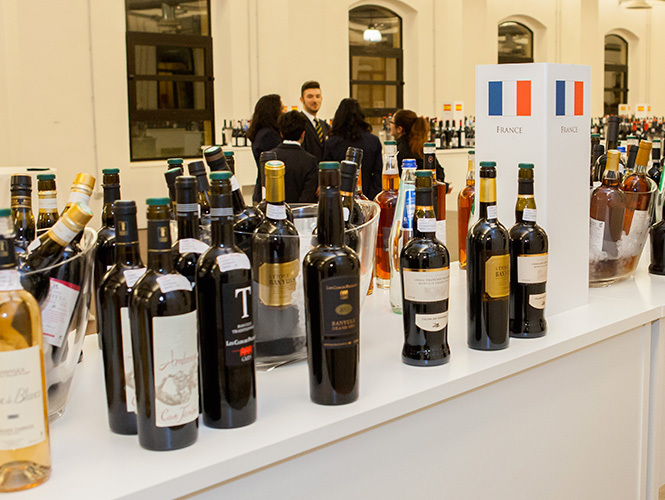 More than 800 samples from France, Spain, Italy, South Africa, Australia, Canada, the Republic of Macedonia, Lebanon and Greece amongst other countries are expected to be entered in the next event. To help the consumer to identify the best Grenache wines based on worldwide production through a quality seal, one of the selection criteria guaranteeing trustworthiness in the face of an increasingly complex production process. all wine categories of geographical indication: sparkling, still, fortified, sweet natural wines and liqueur wines, amongst others. I think this competition is a very good development ! One of the most prestigious, promising Mediterranean wine growing regions finally now has its own annual event. Grenache wines taking centre stage - this is an initiative everyone has been waiting for! It is a celebration of diversity, the cornerstone of southern vineyards that lends itself to many different interpretations ... Each vineyard presents its Grenache as a heritage to interpret. 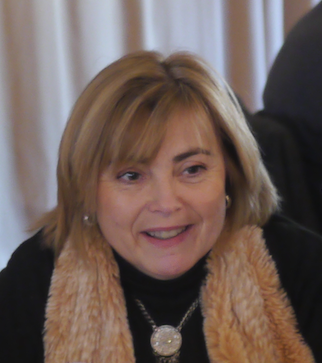 The compliments of the curators present at the competition have elicited pride, gratification and strong motivation to pay more attention to improving the quality of the wines produced by our vineyard. I would like to sincerely thank you for having invited me to the Grenaches du Monde competition. Everything went flawlessly. I hope that you will continue to run this great initiative !